The EcoSport was debuted via Snapchat. The first generation was introduced in 2003 and built in Brazil. The second generation appeared in 2012 with manufacturing shifted to India, Russia and Thailand. The 2018 model will be the first of the models to be introduced in America. The American model, built in India, will be specific to the US. 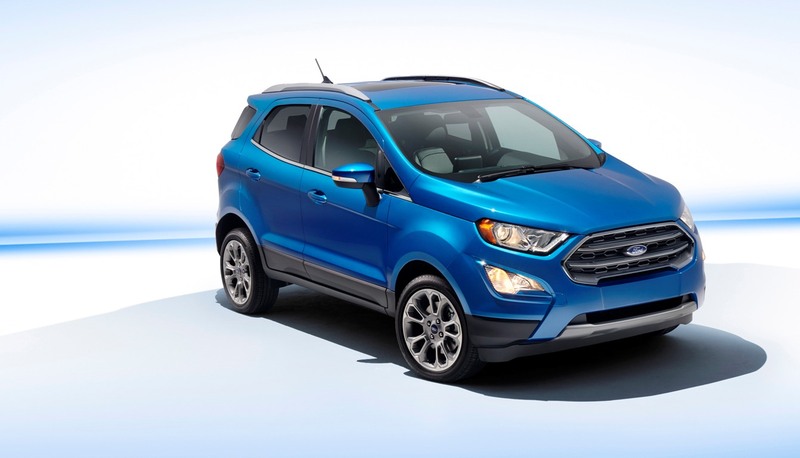 The EcoSport is Ford’s smallest SUV and will join the growing subcompact SUV market in America. It has been manufactured at Ford’s assembly plant in Chennai, India for more than 100 markets around the world since 2013. It will mark the first time a vehicle built in India has been imported to the United States. GM began importing its Buick Envision from China this past year, Volvo has imported from China since 2005. 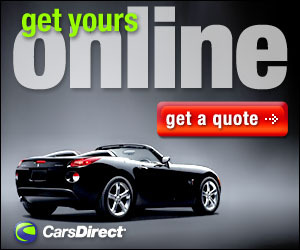 The largest amount of imported vehicles come from Canada followed by Japan, Europe and Mexico. Ford has been under fire from US President-elect Donald Trump who blasted the company for moving its small vehicle production to Mexico. However, Ford countered that no American jobs will be lost, instead those workers will now make larger SUVs. Despite these assurances, Trump has vowed a 35% import tariff on any vehicles made in Mexico that are shipped to the US. The Ford EcoSport starts arriving in dealerships in early 2018. No pricing has been revealed.